The Galaxy M10 and M20 have been a sales hit on their global debut in the highly competitive mid-range smartphone market in India. Launched last week, the new mid-range smartphones from Samsung feature an appealing combination of features and performance for a relatively low asking price. While we know everything there is to know about the M10 and M20, we haven’t heard much about the top-of-the-line Galaxy M30 until now. 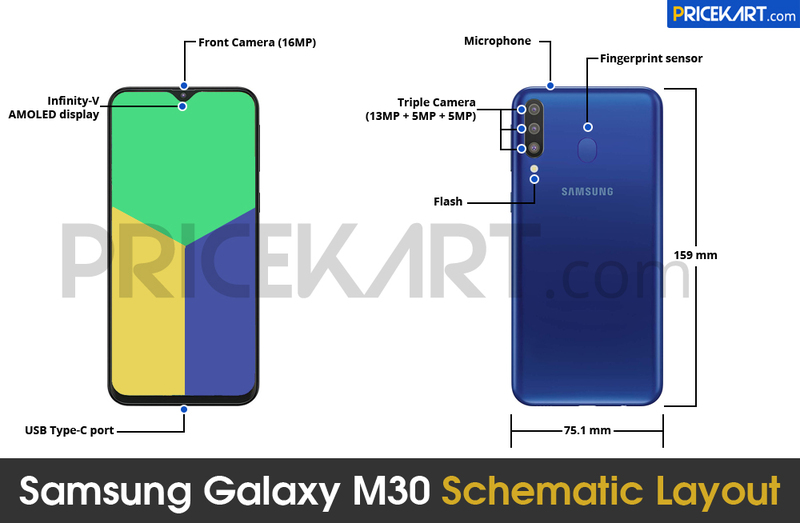 The folks over at PriceKart have uncovered a schematic overview of the Galaxy M30 and it reveals that it will step it up over the Galaxy M20 by including a third rear camera. The main lens is rated at 13MP with an f1/1.9 aperture, the second will incorporate a 5MP shooter with a wide-angle lens and an f/2.2 aperture while the third will be a 5MP depth-sensing camera with f/2.2 aperture. 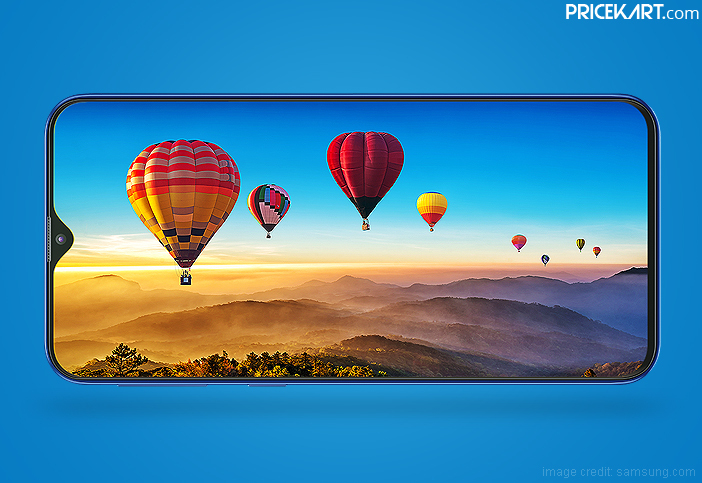 The front-facing camera is expected to be a 16MP monster. In virtually all other respects with will be quite similar to the M20, including the utilization of an Exynos 7094 octa-core processor, extra-large 5,000mAh battery, USB-C port, and support for 4G VoLTE. 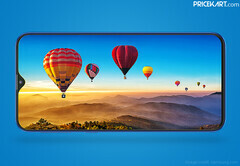 The display will fractionally larger at 6.38-inches (versus 6.3-inches), but will include the same FHD+ resolution of 1080 x 2340 pixels for a pixel density around 400ppi. It may, however, pick up as much as 6GB RAM where the M20 maxes out a 4GB. Expect to see it officially surface in the coming month, possibly at MWC.